AND, what is more important, Workplace by Facebook is free for non-commercial organizations as many of CiviCRM users are! Agiliway, for its part, found a way to make it more of a treat for CiviCRM users by simplifying the authorization process yet keeping data safe. Having added another highlight into our plan blueprint, we had to integrate Facebook into CiviCRM and keep them completely in sync from user's perspective. That is, when the user logs into CiviCRM, simultaneous auto-authorization is enabled for Workplace by Facebook. To make authentication easy and counter the need to type username and password repeatedly, we used an authentication service Single Sign-On Authentication (SSO) based on the SAML (Security Assertion Markup Language) protocol for exchanging authentication and authorization data between domains (see pic. 2). The implementation of the SAML protocol was accomplished through the open source SimpleSAMLphp app. When a user logs into CiviCRM, the request goes to SimpleSAMLphp and a session is launched. While the session is in progress, request reaches Facebook. Facebook authorizes the user through the received identifier, such as the user's email address and other data. 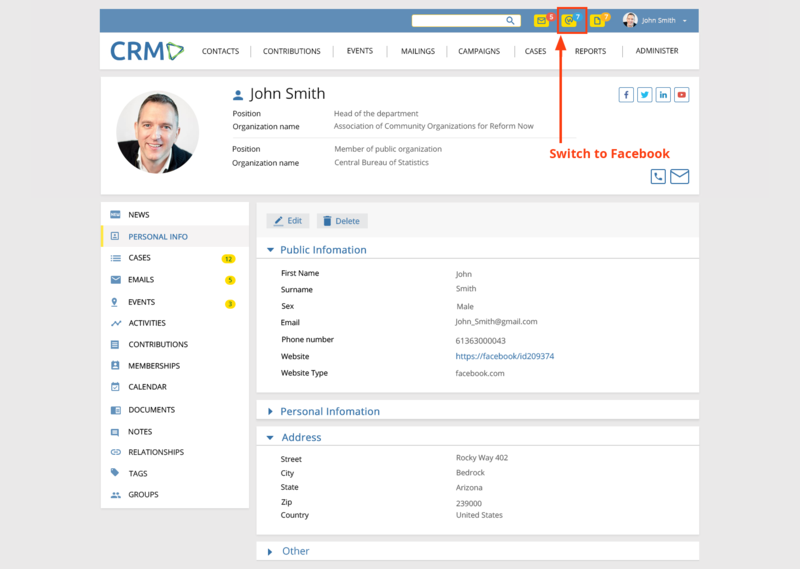 With Single Sign-On technology, the user status as an employee of a particular company and CiviCRM profile owner will guarantee access to the Facebook communication channel. 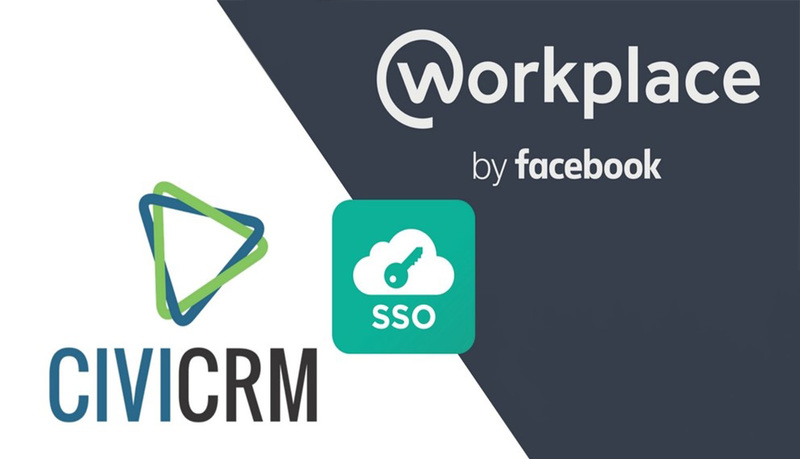 For more details please read the full article on the Workplace by Facebook and CiviCRM integration workflow at Agiliway corporate blog.